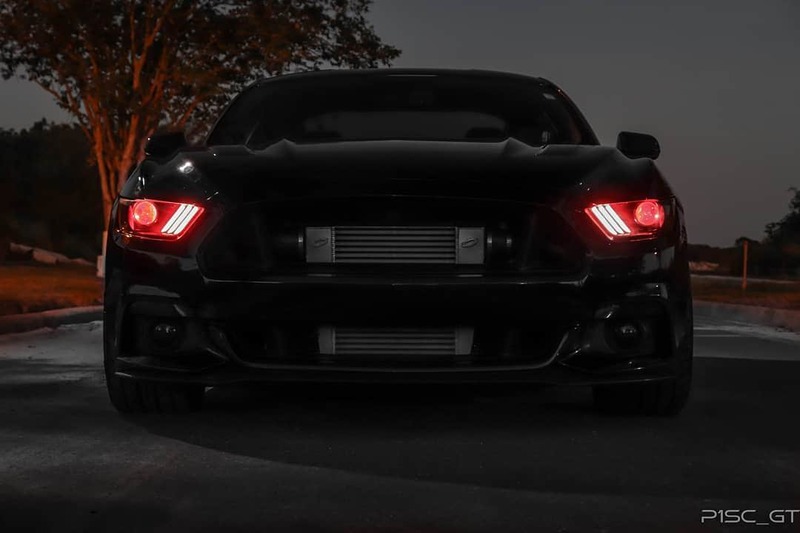 The only LED Demon Eyes made in USA! 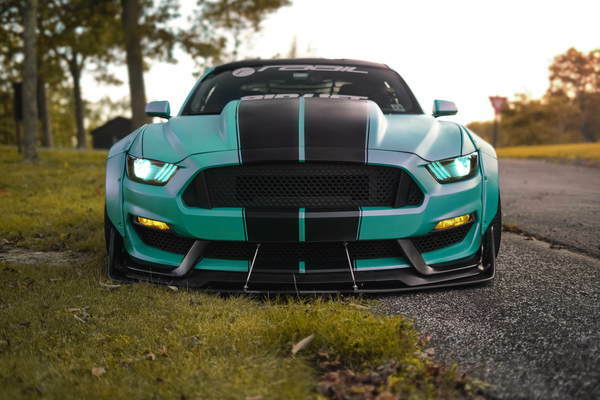 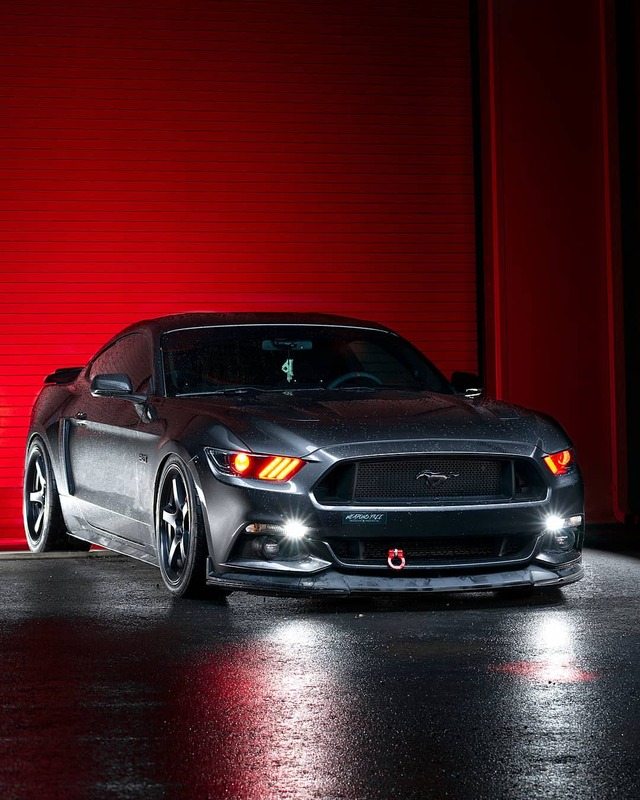 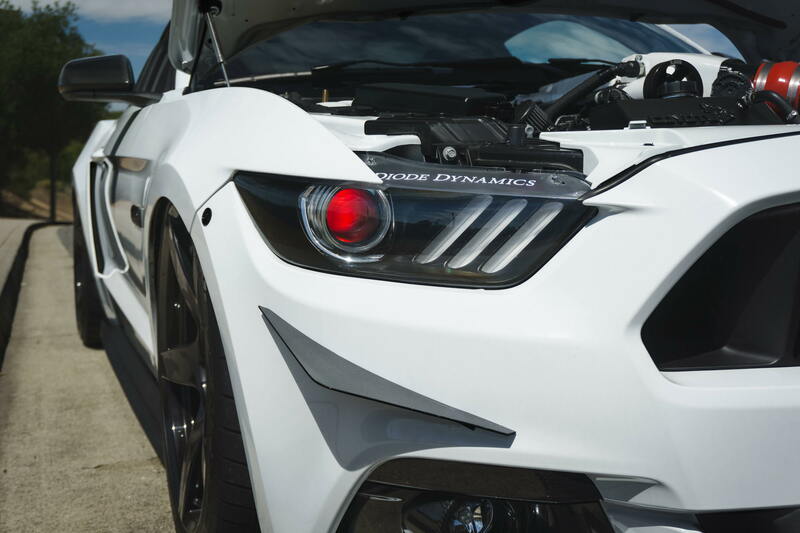 Diode Dynamics is excited to announce the release of our No-Bake Demon Eye Kit for the 2015-2017 Ford Mustang! 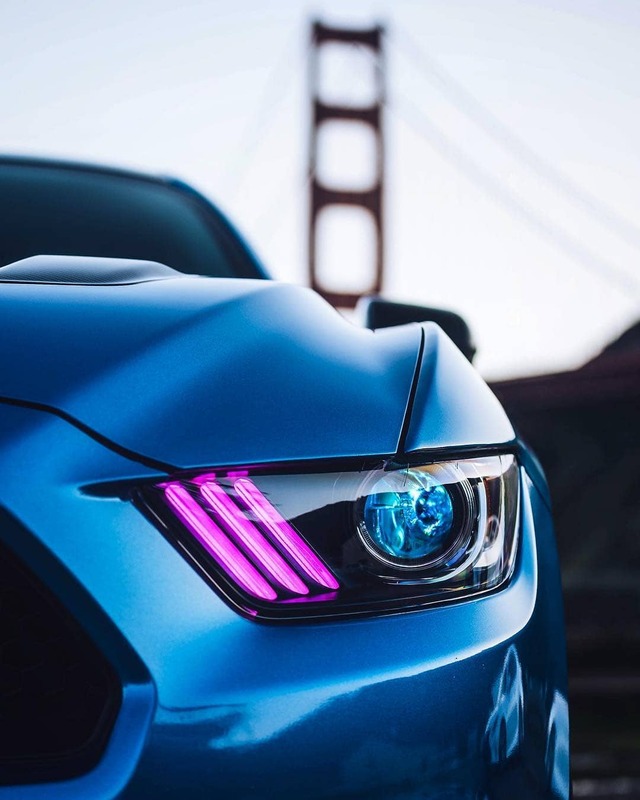 With the included application-specific brackets, you’ll have complete color-changing capabilities without having to bake or open your S550 Mustang's headlights! 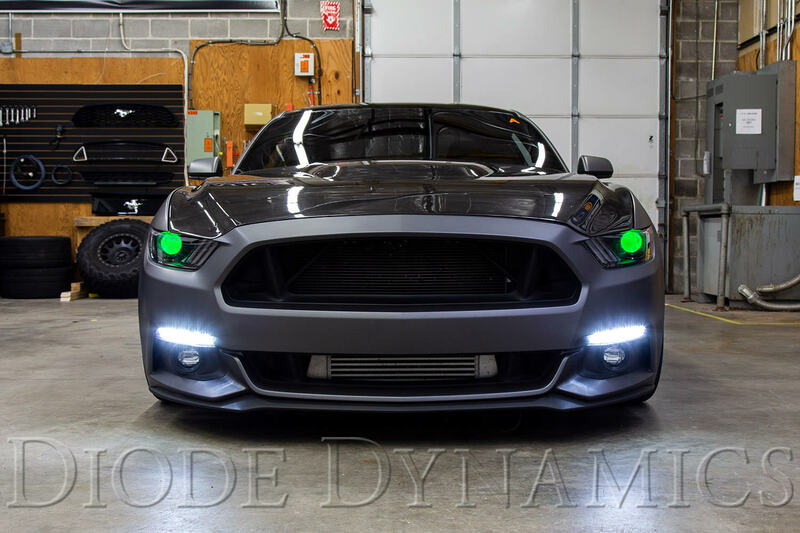 - Easy installation, no need to open the 2015-2017 S550 headlights! 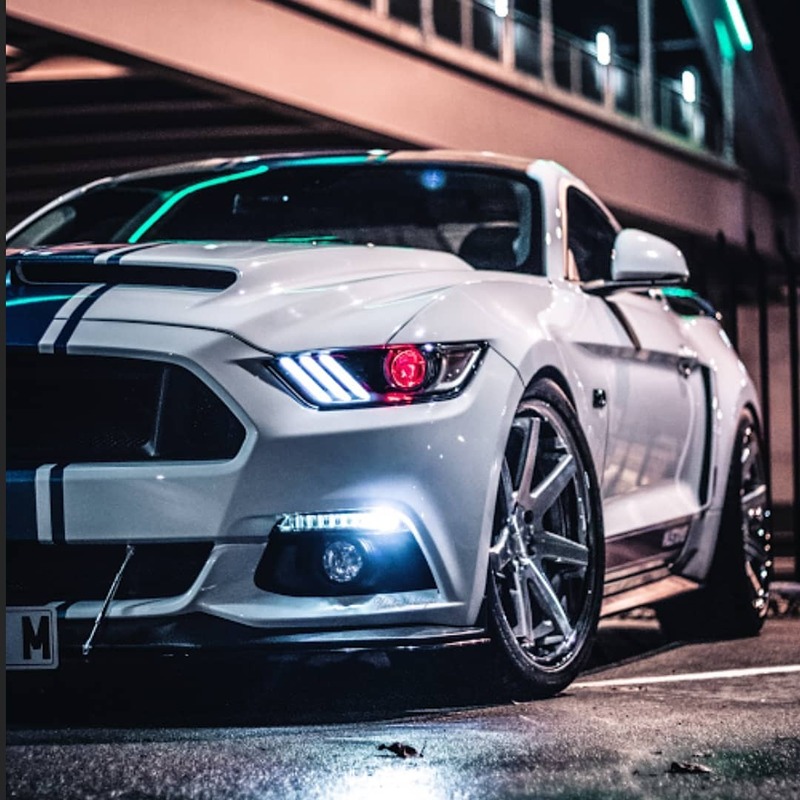 Featuring computer-designed application specific brackets, this kit can be installed without having to open or bake the headlamps! 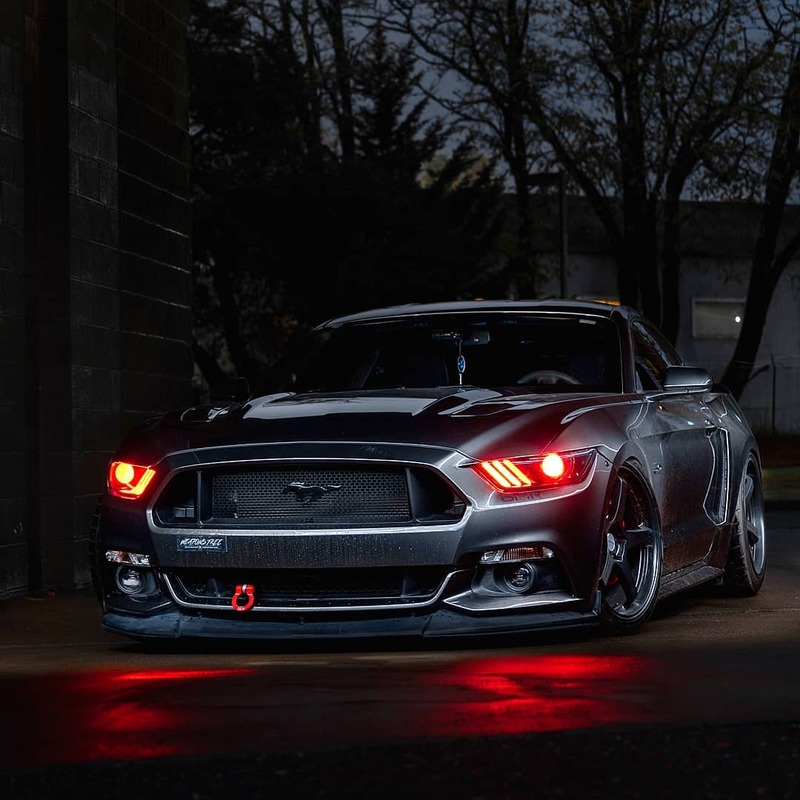 While the headlights still have to be removed from the car, the actual installation time for the Demon Eye Brackets is less than 10 minutes per side. Full RGBW. 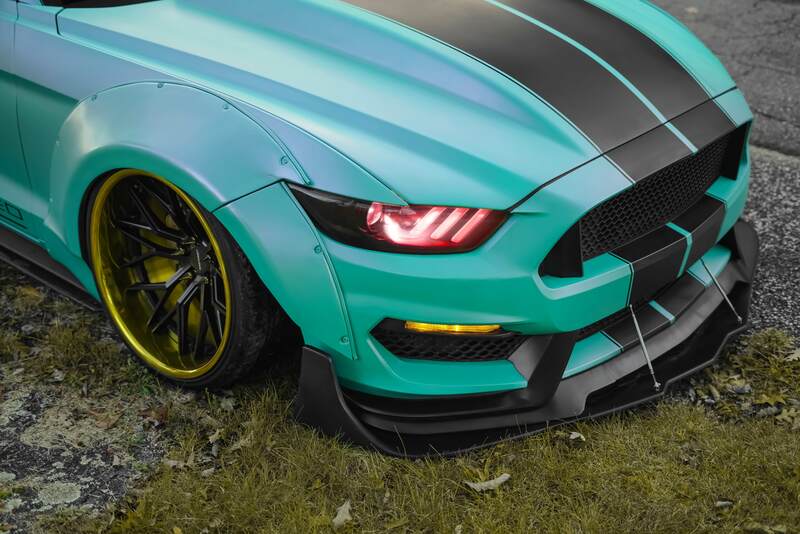 Full multicolor, with no sacrifice. 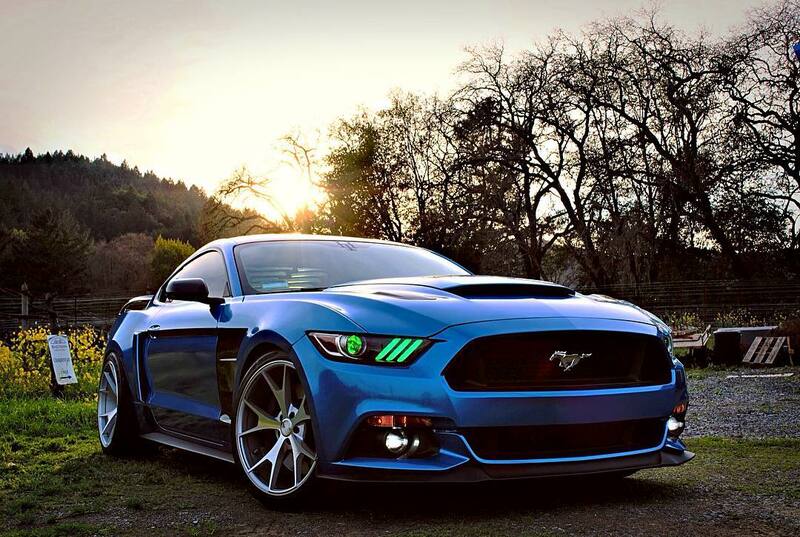 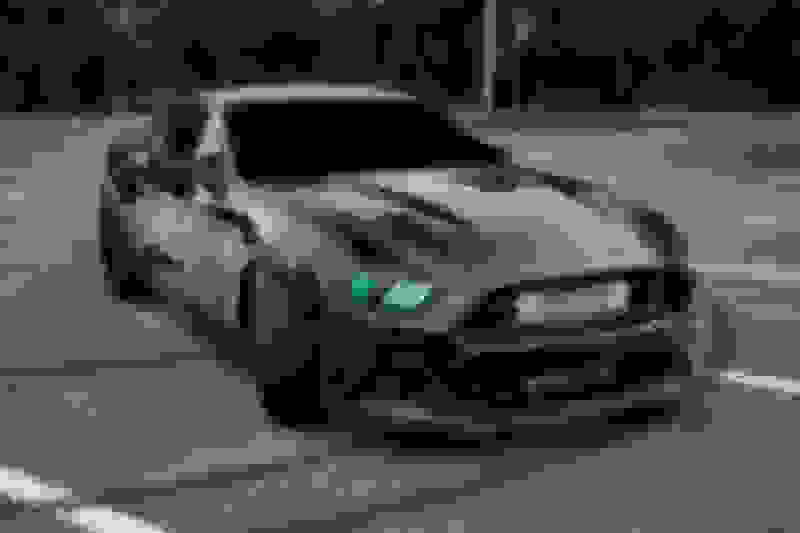 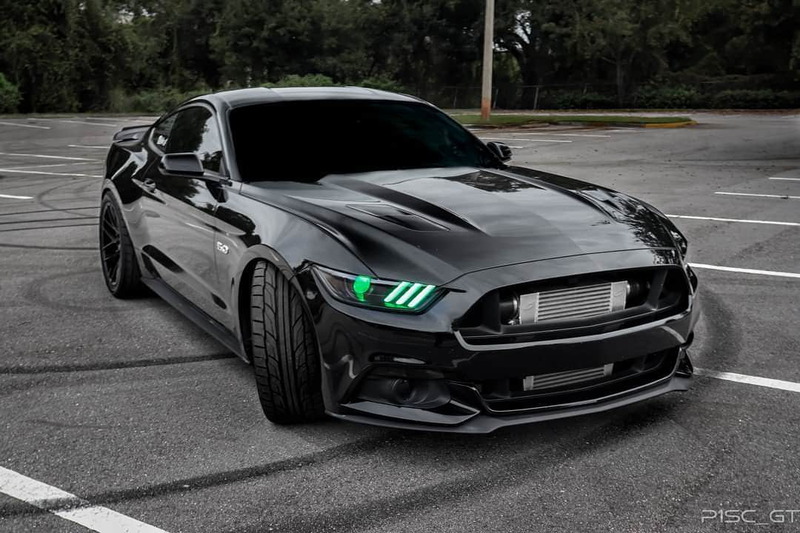 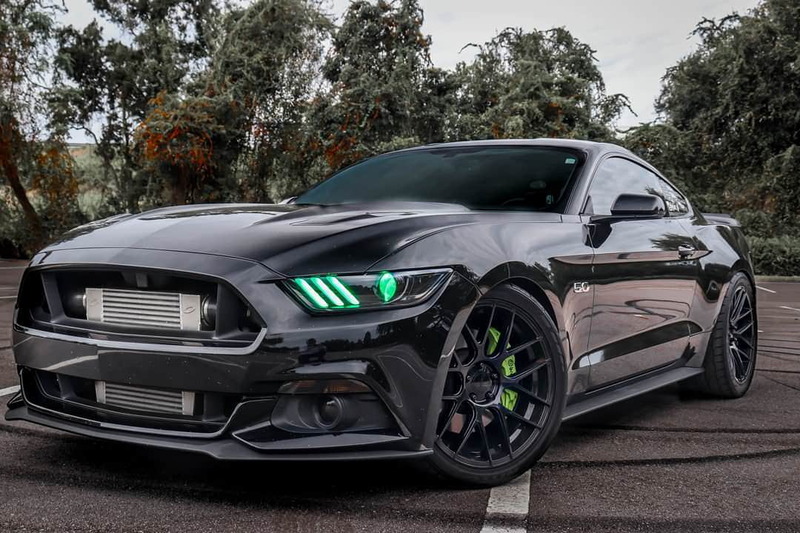 Convert the projector inside your Mustang's headlights to illuminate in any color for a unique, custom look. 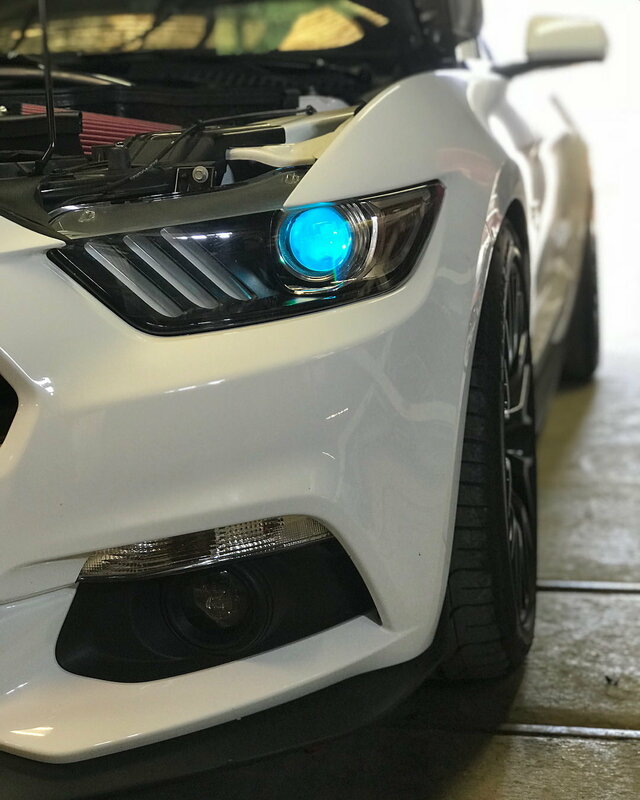 Unlike other RGB Demon Eyes on the market that produce a mixed white color, our Pro Series Demon Eyes are RGBW, with independent White LEDs. 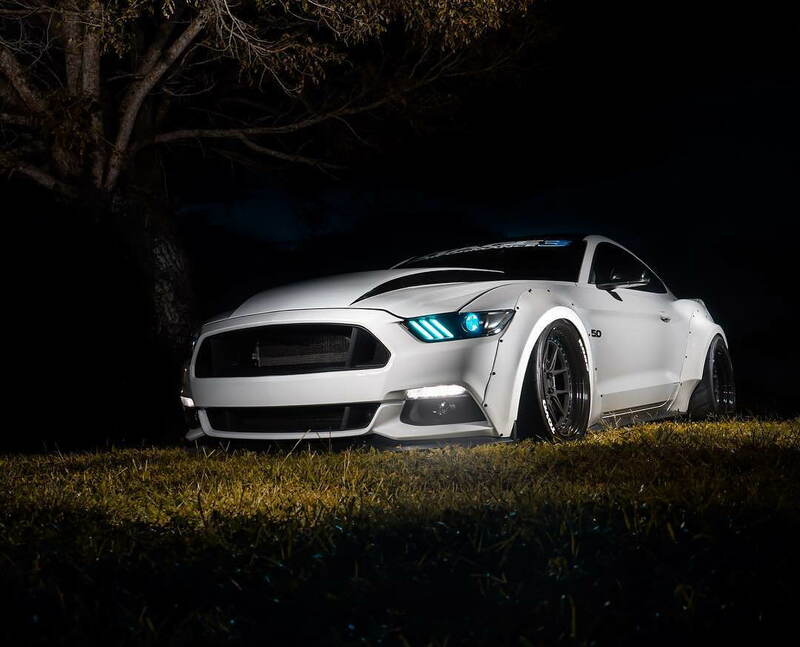 After you have fun with colors, just select True White for a crisp, clean white output for everyday use. 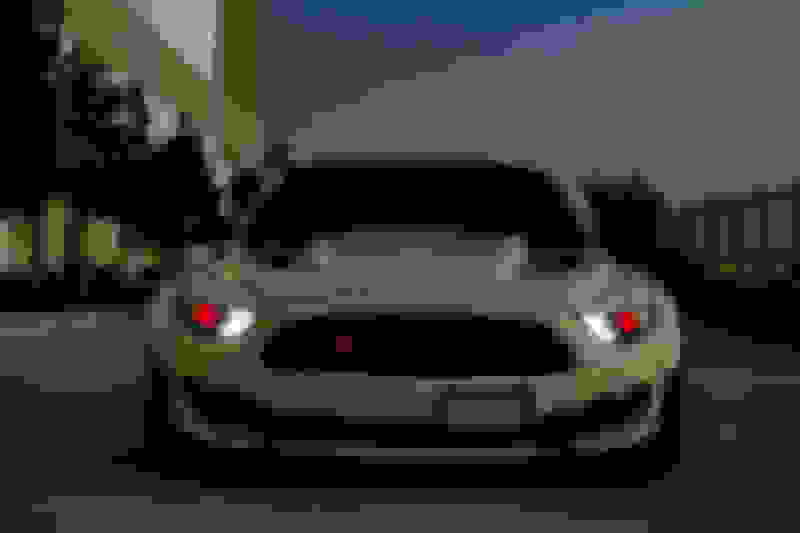 Last edited by Diode Dynamics; 8/17/18 at 10:54 AM. Last edited by Diode Dynamics; 9/18/18 at 01:16 PM. 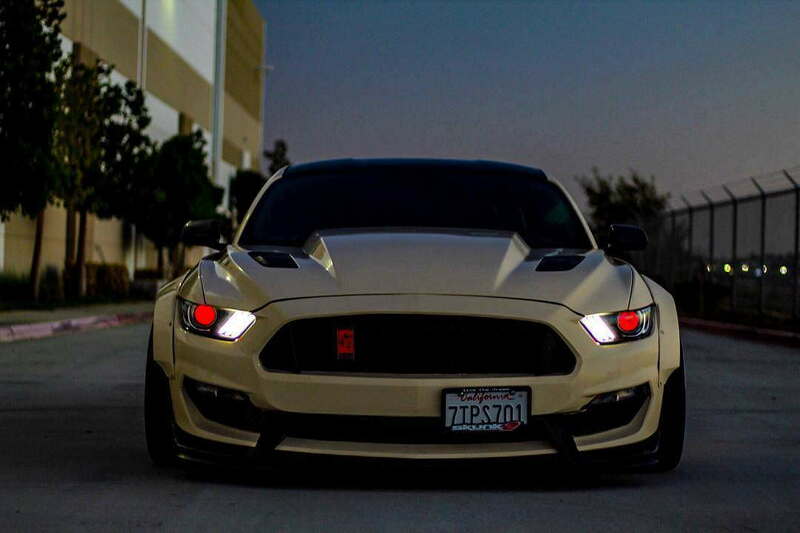 Don't forget to shoot us a PM to get free USPS shipping on any U.S order!